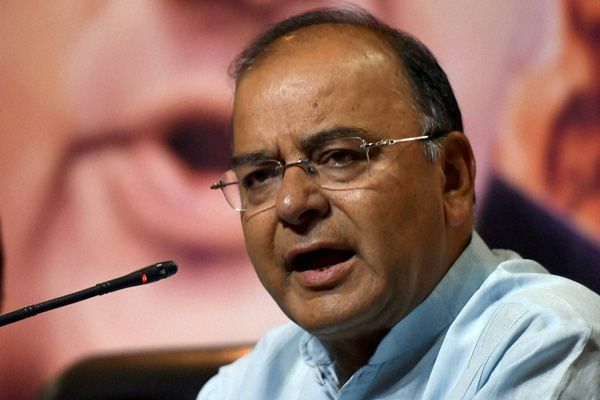 Finance Minister Arun Jaitley had a consultation meeting (pre-budget) with experts on Monday to mitigate ways to increase productivity of the farm sector, improve quality of expenditure and strengthen the financial sector. It was attended by Niti Aayog vice-chairman Arvind Panagariya, chief economic adviser Arvind Subramanian and RBI deputy governor Urjit Patel and dwelt at length on how to make expenditure, particularly public investment productive. Meanwhile, economists such as Subir Gokarn, director of research at Brookings Institution India, Ajit Ranade, chief economist, Aditya Birla Group, and Rajiv Lall, vice-chairman, IDFC Ltd also participated in the meeting.The finer details of the meeting as reported by various publications focused on the farm sector, productivity and its output. This early consultation with economists is aimed at helping the government prioritise policy measures during the current fiscal year as well as in the budget for next year. "One very important topic that we spent time on is agriculture and what we could do to increase productivity in agriculture." - minister of state for finance Jayant Sinha. "Third major area that we spoke about is obviously the financial sector. more credit for agriculture, MSMEs and what could we do further to strengthen our banks. The final area that we also spent time on is how to ensure we are able to create more jobs for young people, whether it is in the manufacturing sector or the service sector." - minister of state for finance Jayant Sinha. "I think we are in a very good shape as far as fiscal management is concerned. That was appreciated by all economists." -- minister of state for finance Jayant Sinha. "Implementation of One Rank One Pension (OROP) and increase in salary bill due to 7th Pay Commission award won't strain government's fiscal position this year." - minister of state for finance Jayant Sinha.